Come meet this new local author. 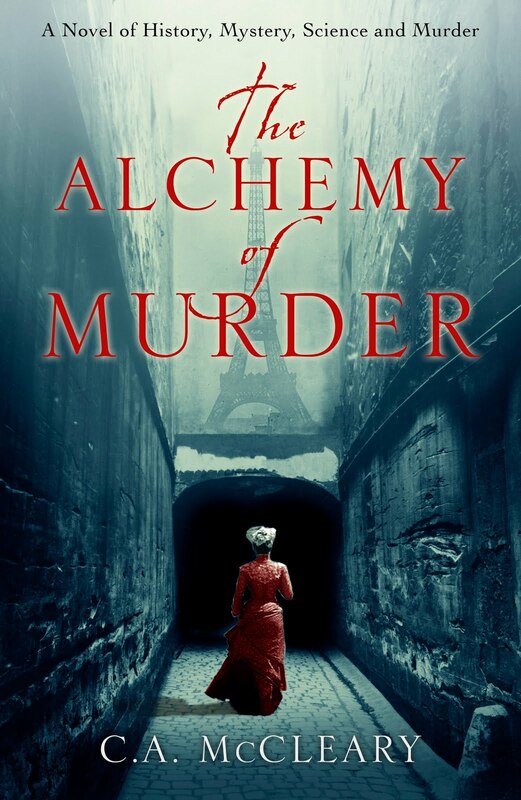 Her first book of historical fiction, The Alchemy of Murder, features America's first female investigative reporter, the intrepid Nellie Bly. During Nellie's adventures, she searches for Jack the Ripper in Paris, falls in love with Jules Verne, weasels her way into Louis Pasteur's lab, and finds a fast friend in Oscar Wilde. It turns out that the plucky journailst is one unflappable female sleuth! The author lives on Cape Cod and is now hard at work on Nellie Bly's next adventure.